Having successfully cemented themselves as one of the best dining experiences in Brighton, the team behind The Coal Shed and Salt Room have opened in London. 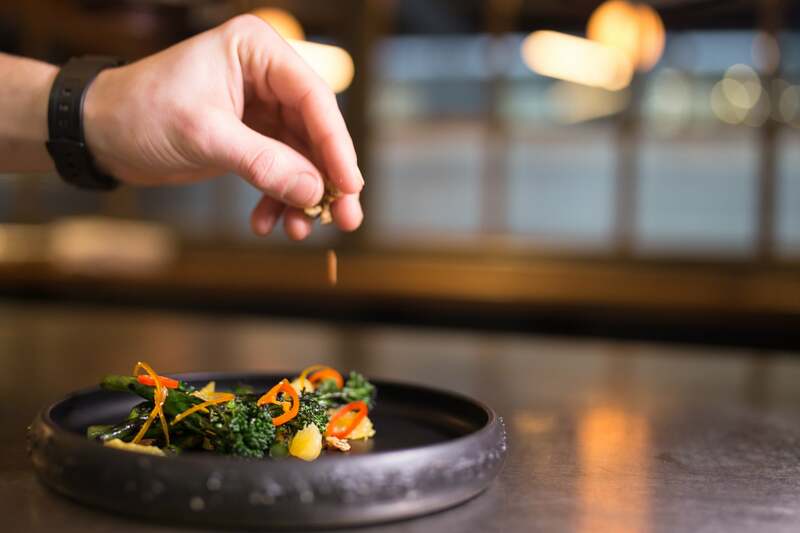 Located in the new One Tower Bridge mixed-use development, The Coal Shed London comprises an open kitchen with a menu that celebrates seasonal, sustainable meat and seafood cooked over open flame and dishes that encourage sharing and interaction. Making up the chef team is Executive Head Chef Dave Mothersill, Head Chef Chris Ditch and Head Pastry Chef Laura Petersen. 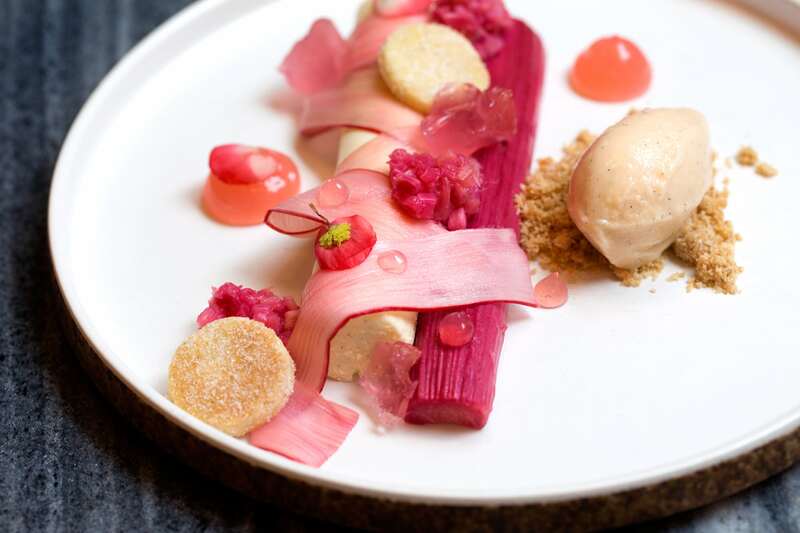 This offering is reflective of the two original restaurants and signals the first foray into London for owner Razak Helalat. 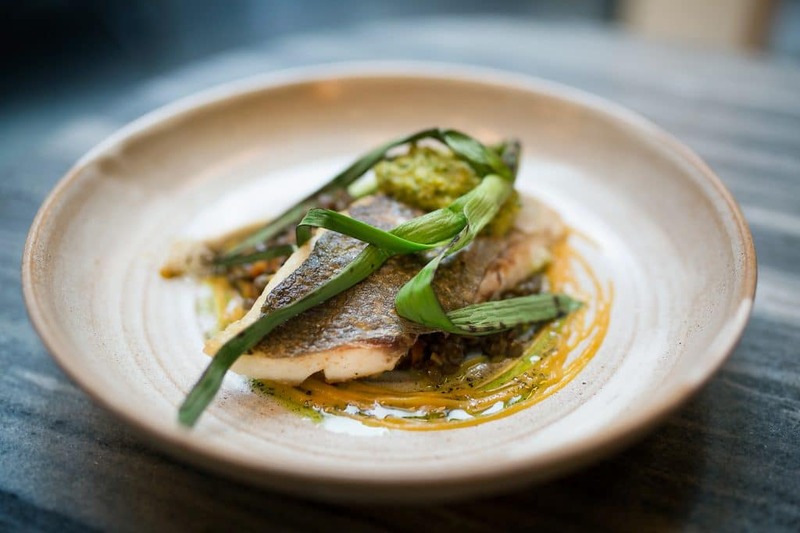 Brighton has long been seen referred to as “London by the sea”, something that locals resent, so The Coal Shed are taking the fight to the capital and showing them what Brighton is capable of. 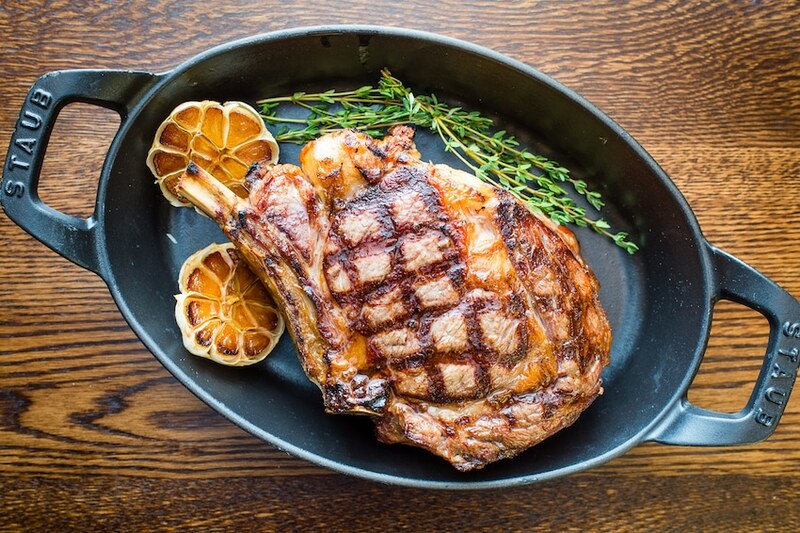 One of the features of The Coal Shed is their use of a josper grill. This impressive open flame style of cooking locks in flavour and gives a wonderful smoky note to the dishes that only real fire can provide. 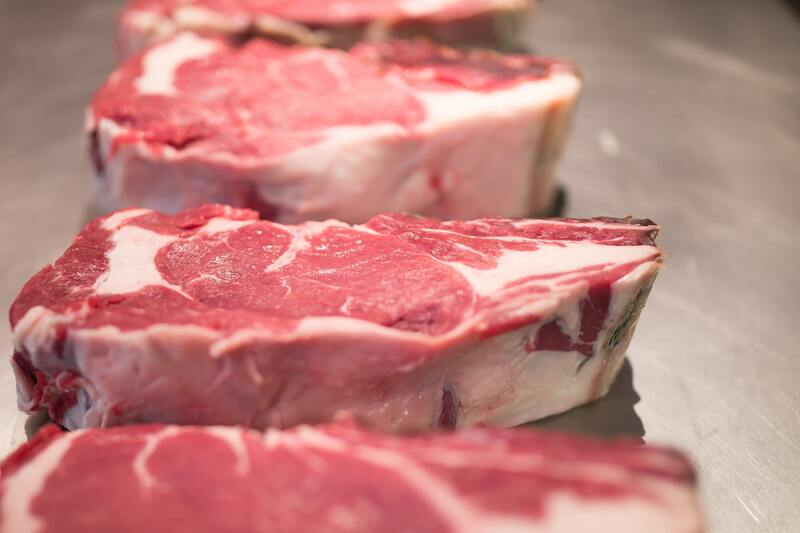 When this is combined with high quality, locally sourced meat and fish the result is simply stunning. 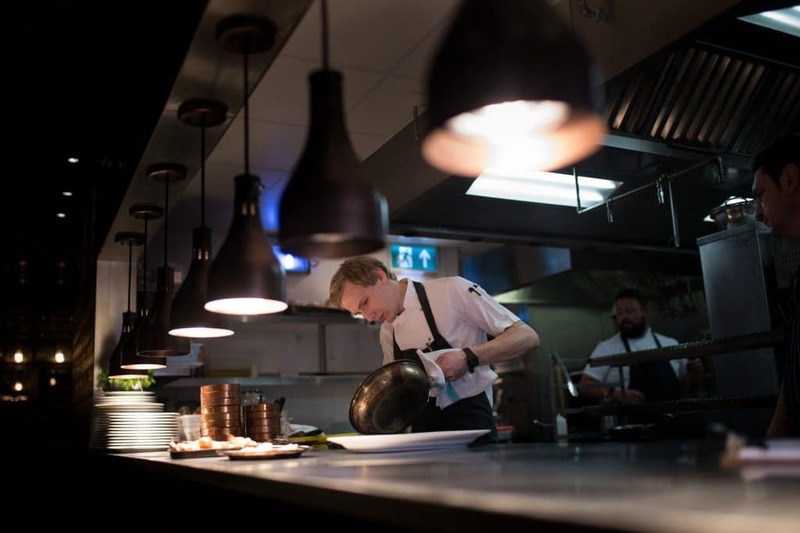 The menu comprises of the best that the two Brighton restaurants have to offer. Devine steaks cooked to perfection, whole market fish charred for sharing and their signature surf board platter all feature heavily. Sharing is strongly recommended at The Coal Shed. 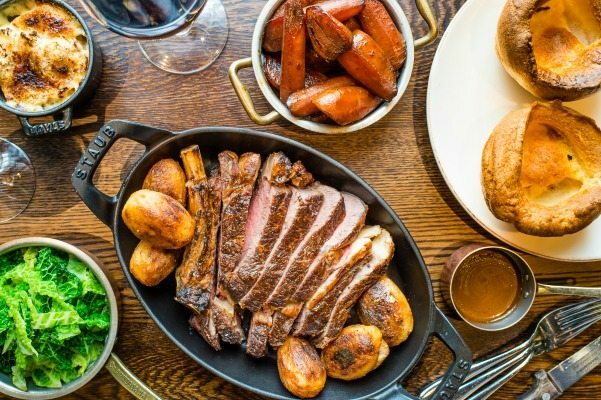 Large main dishes such as whole fish, enormous steaks and succulent Moroccan lamb take centre stage while a plethora of sumptuous sides play the all important supporting role. Delicious. Just a short walk from London Bridge station, The Coal Shed is ideally located for those wishing to take in some of London’s most iconic views. Walking from the station you are afforded some great views of Tower Bridge and The Tower of London. The new development that houses the restaurant is a prime example of modern architecture. Once inside the restaurant keeps things sleek and stylish. 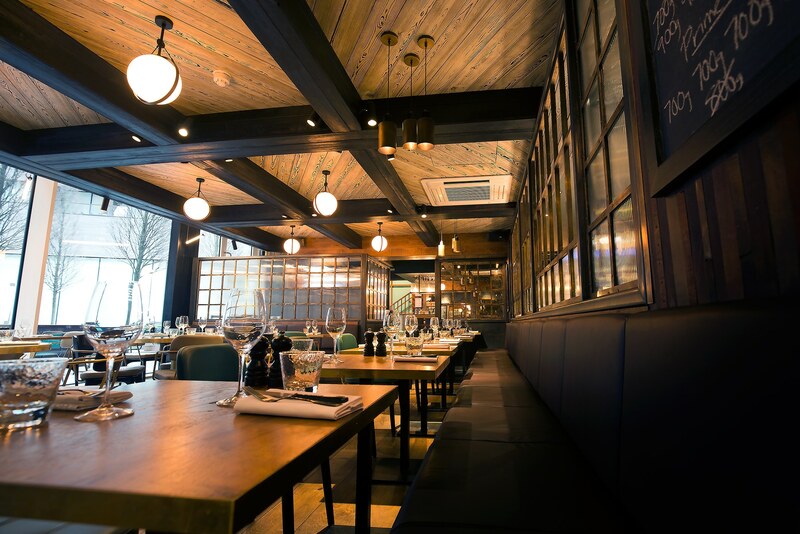 From the long marble cocktail bar to the black panelled walls and open kitchen, everything at The Coal Shed oozes class. An upstairs private dining room showcases an original artwork commissioned by the restaurant that represents their use of fire and water in the food.